Lockable Cam Switch – ELTEX d.o.o. 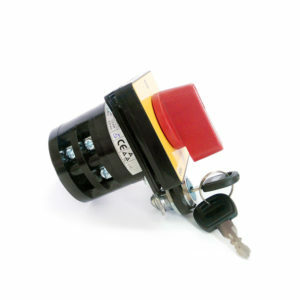 This is regular Cam Switch with the addition to position lock. It is used wherever additional security is needed. It can prevent unauthorized power switching On or Off. Red handle followed by yellow back plate is easy to see, especially in situations when important action is needed.